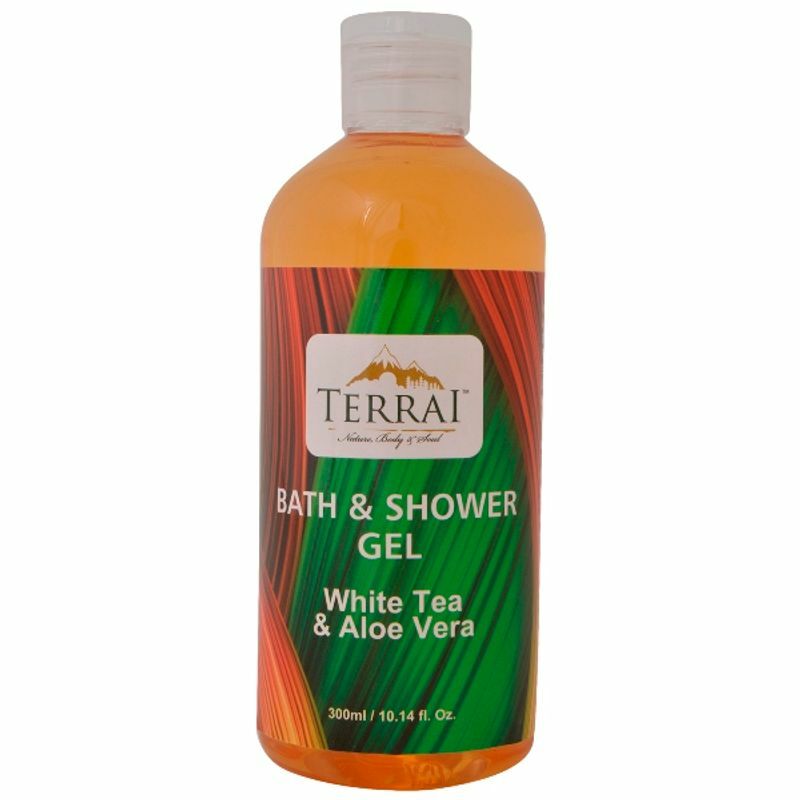 Terrai Shower Gel, with all natural foaming action and its delicate fragrance cleanses without stripping skin of its natural protective moisture. Natural Aloe Vera is added to make into a non-drying skin cleanser that washes with care and leaves you refreshed and revitalized. The enchanting fragrance lingers all day long and helps you stay and feel fresh. 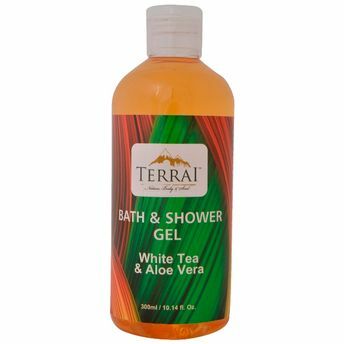 Untouched by harsh chemicals, enjoy in the shower or as a face wash.